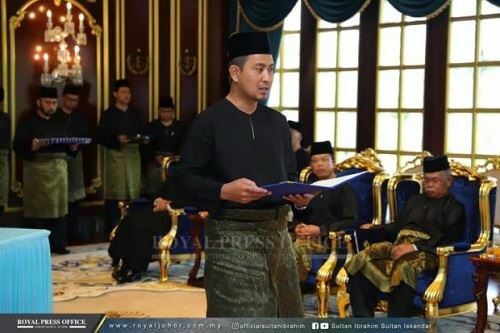 Bukit Kepong assemblyman Dr Sahruddin Jamal has been sworn in as the new Menteri Besar of Johor. The 43 year old from PPBM and is also Johor Pakatan Harapan secretary. He replaces Datuk Osman Sapian, who's resignation was accepted by the Sultan of Johor yesterday. Osman is the shortest-serving MB of Johor, having held office for just 11 months. BN's Datuk Seri Mohamad Hasan has won the Rantau by-election, with an over 4,500 vote majority over Pakatan Harapan candidate Dr S. Streram. This is the UMNO Deputy President's fourth victory in securing the state seat, which he has held since 2004. The other two independent candidates garnered less than a hundred votes each. The Election Commission says turnout was at just over 79%...surpassing its initial target of 70%. 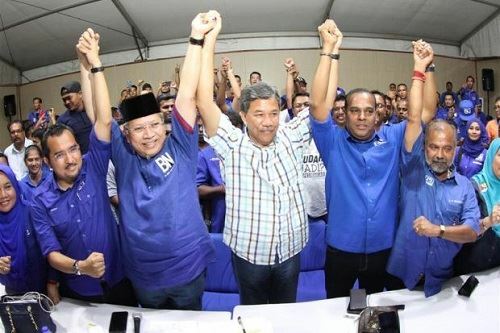 The result in Rantau is also BN's third-straight by-election win, following earlier victories in Cameron Highlands and Semenyih. Four out of five Malaysians are consuming too much salt. The Health Ministry says our average intake per day is 1.6 teaspoons...which is above the WHO recommendation of one teaspoon per day. It adds that this is a cause for concern because overconsumption of salt can lead to hypertension...and eventually stroke and heart disease. 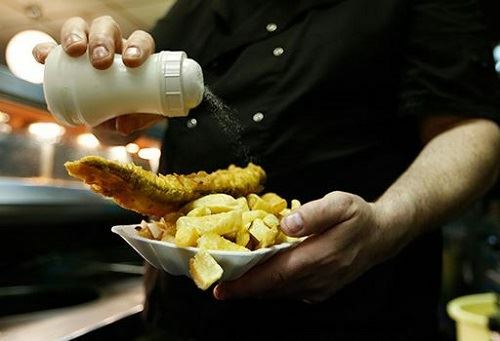 The Ministry also pointed towards a UK study, which showed that a reduction of just 1 gram of salt per day can help save seven thousand lives. 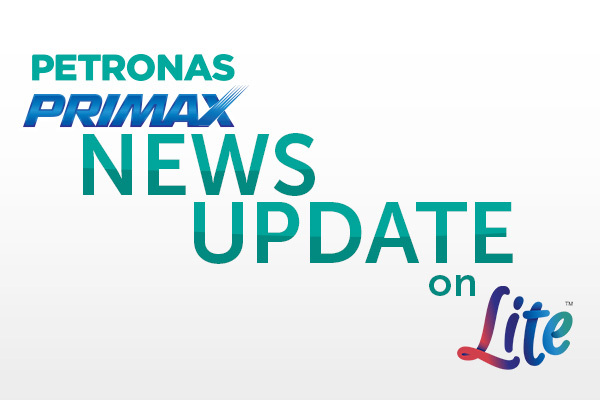 Find out what's happening in the entertainment world today and don't miss out on the current scores of your favourite sport! LITE, All Asia Broadcast Centre, Technology Park Malaysia, Lebuhraya Puchong-Sg. Besi, Bukit Jalil, 57000 Kuala Lumpur. Vote for your favourite brands now!